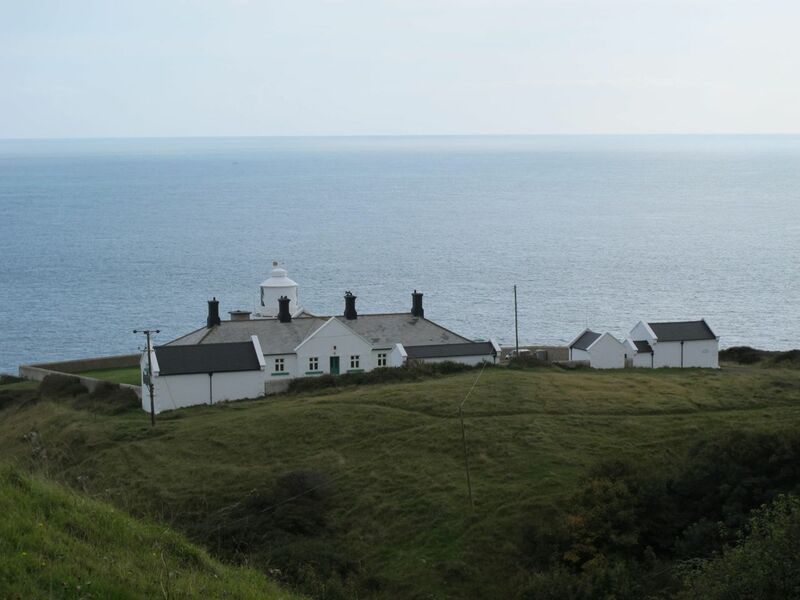 The Annual General Meeting of the Association of Lighthouse Keepers took place on the Island of Portland, in Dorset, on the last weekend in September, 2015. 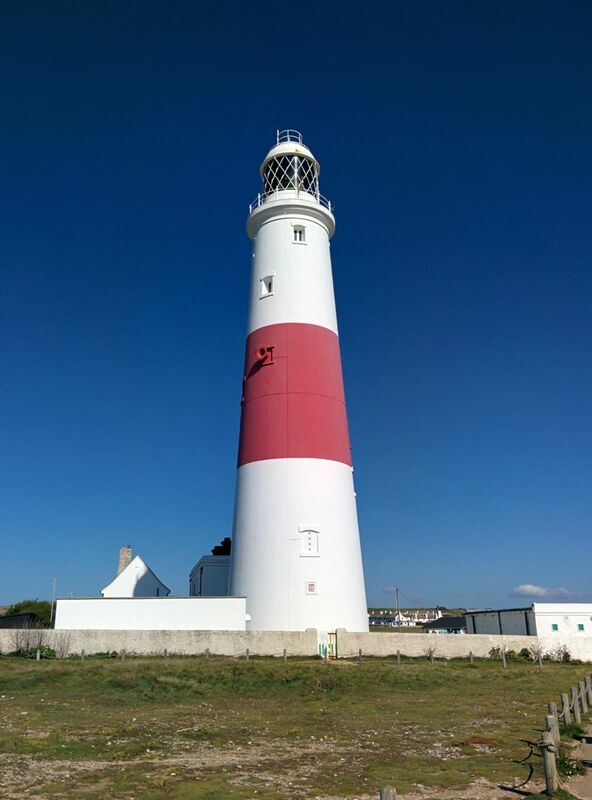 There were excursions to Anvil Point Lighthouse, Portland Bill, the old Portland upper and lower lights, and a boat trip out to the Portland Breakwater Light. Anvil Point and Portland Bill are still operational. 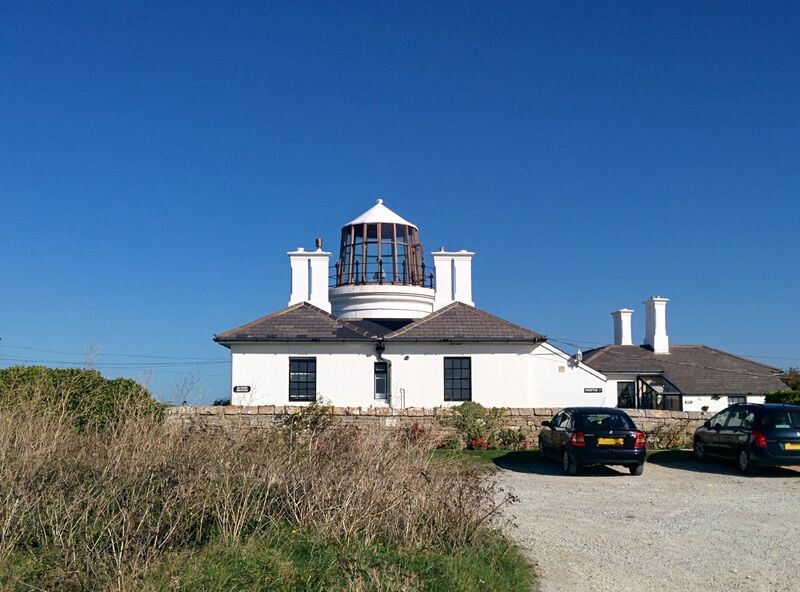 The old upper light is now holiday accommodation, and the lower light is a bird observatory. 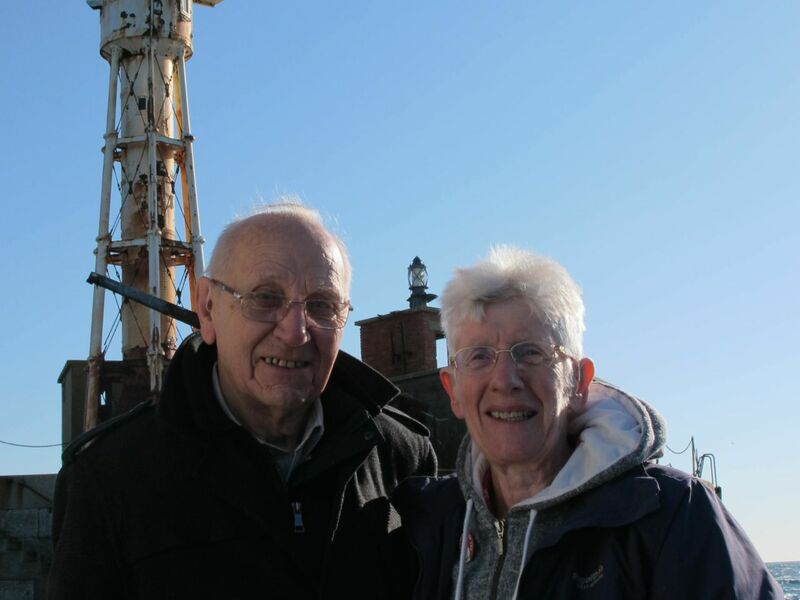 It was a privilege to visit the breakwater light with retired lighthouse keeper Gordon Medlicott, who was stationed there in 1967, the year it was decommissioned. 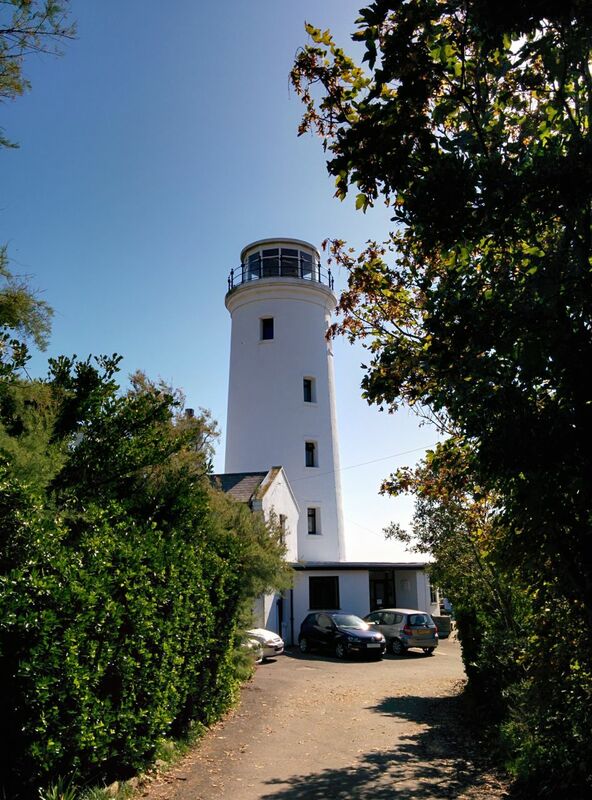 This entry was posted in Lighthouse, News and tagged AGM, Association of Lighthouse Keepers, lighthouse, Portland on 28th September 2015 by admin. Has anyone seen our lamp? 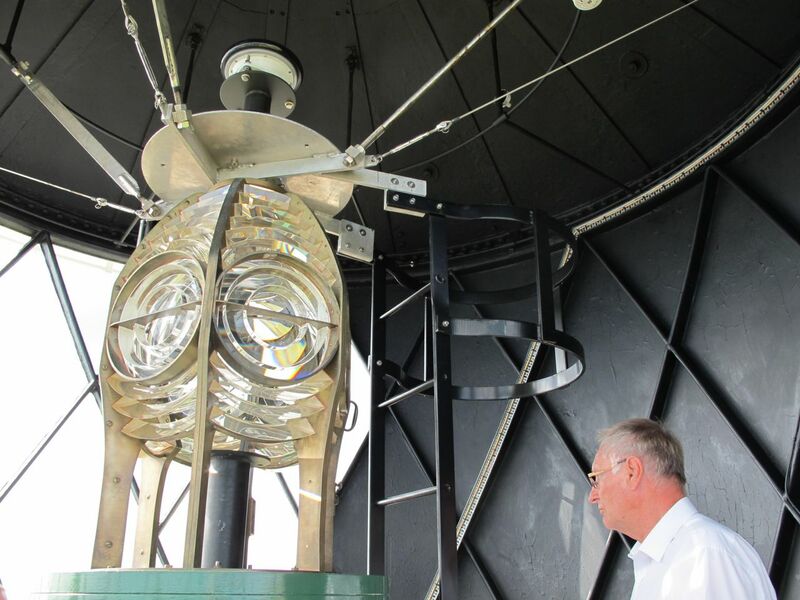 This is a photograph of the lens that was installed at Bidston Lighthouse in 1873. 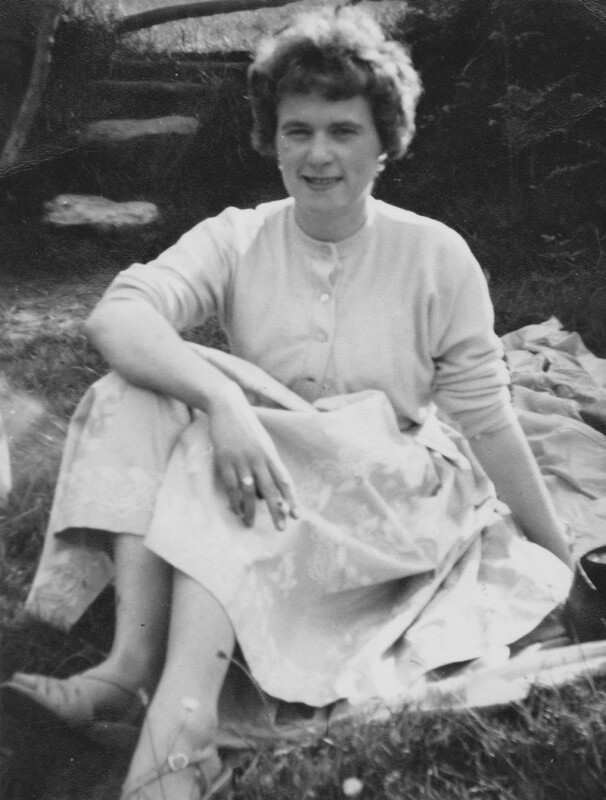 It was a first order dioptric lens with vertical condensing prisms, manufactured by Chance Brothers of Birmingham. 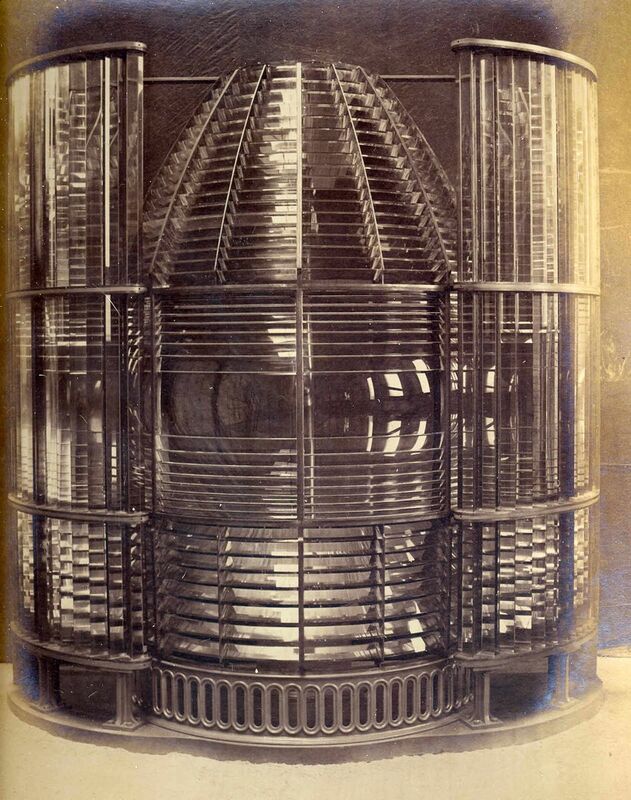 The photograph was taken in the factory, before the lens was dis-assembled, shipped to Bidston Hill, and re-assembled in the lamp room of Bidston Lighthouse. 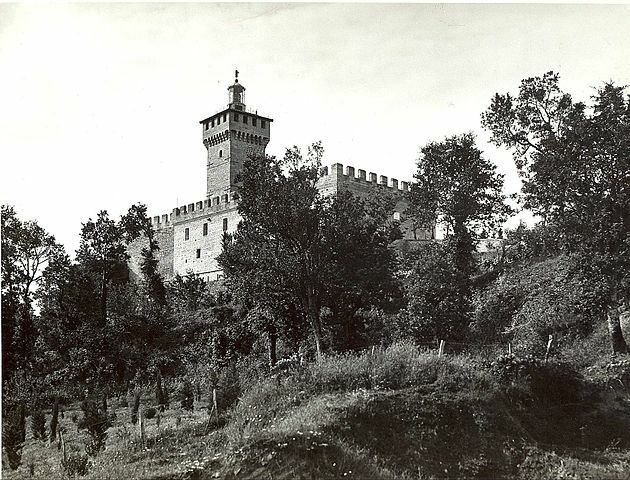 It shone every night for forty years, until it was finally switched off on 9th October, 1913, at sunrise. We don’t know what happened to it after that. 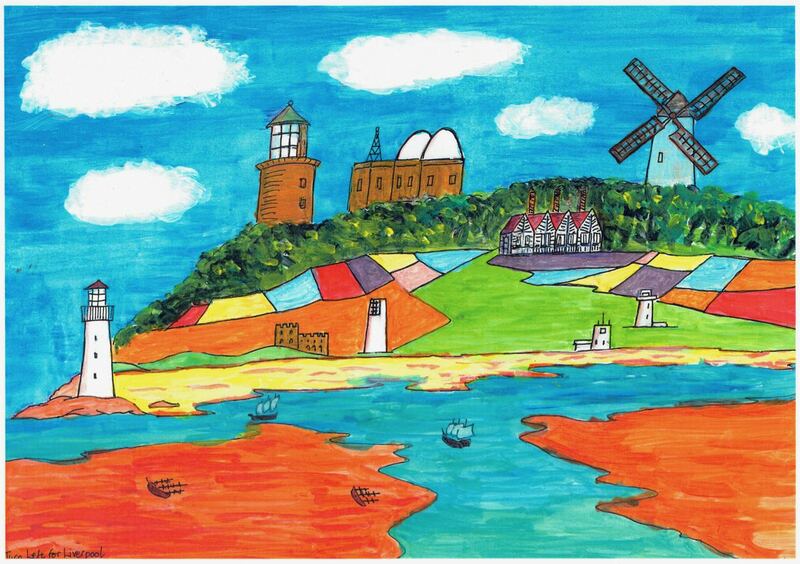 Did it sit, forgotten and ignored, in Bidston Lighthouse for many years? Was it transferred to a museum? 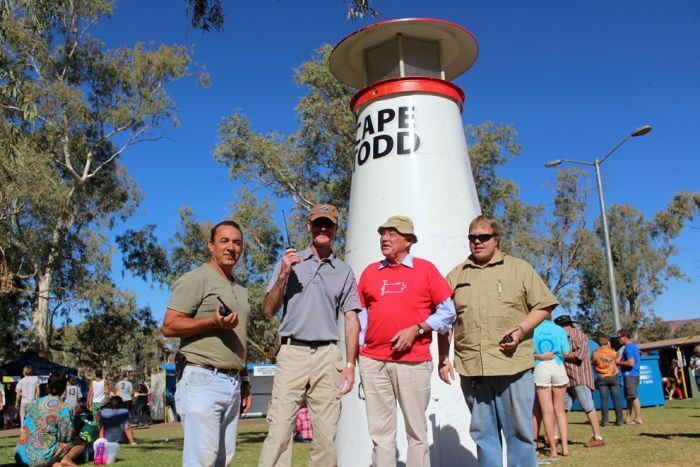 Or was it re-deployed in another lighthouse? 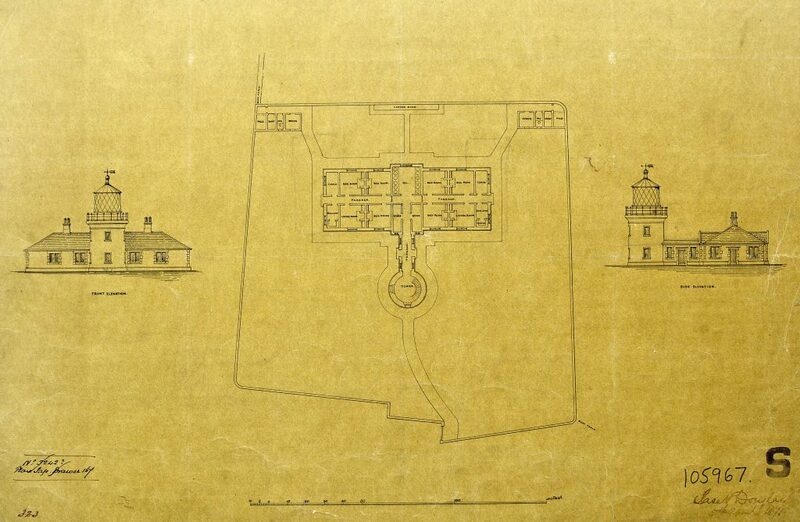 National Museums Liverpool don’t have it (but they do have a smaller one that was used at Hale Head Lighthouse). 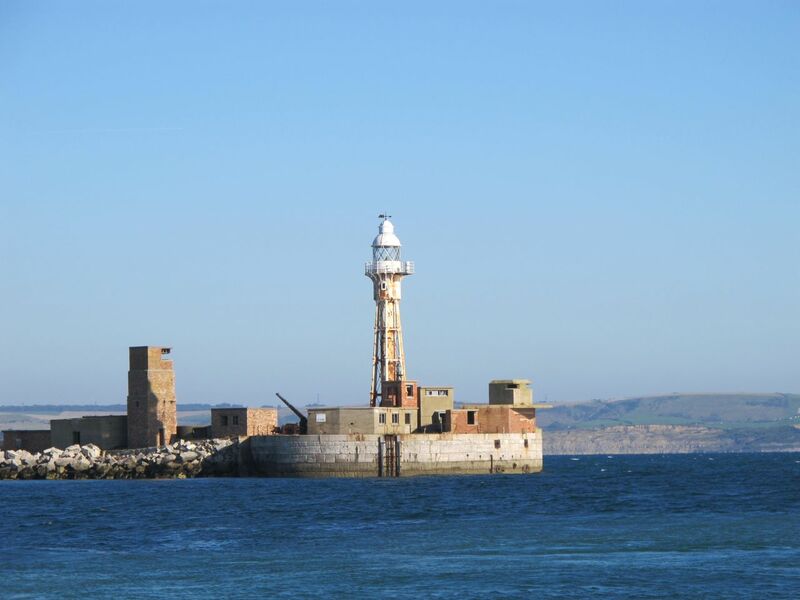 Given that it was a very expensive piece of equipment, originally costing much more than the tower that housed it, it would have made sense to re-deploy it another operational lighthouse. Have you seen our lamp? 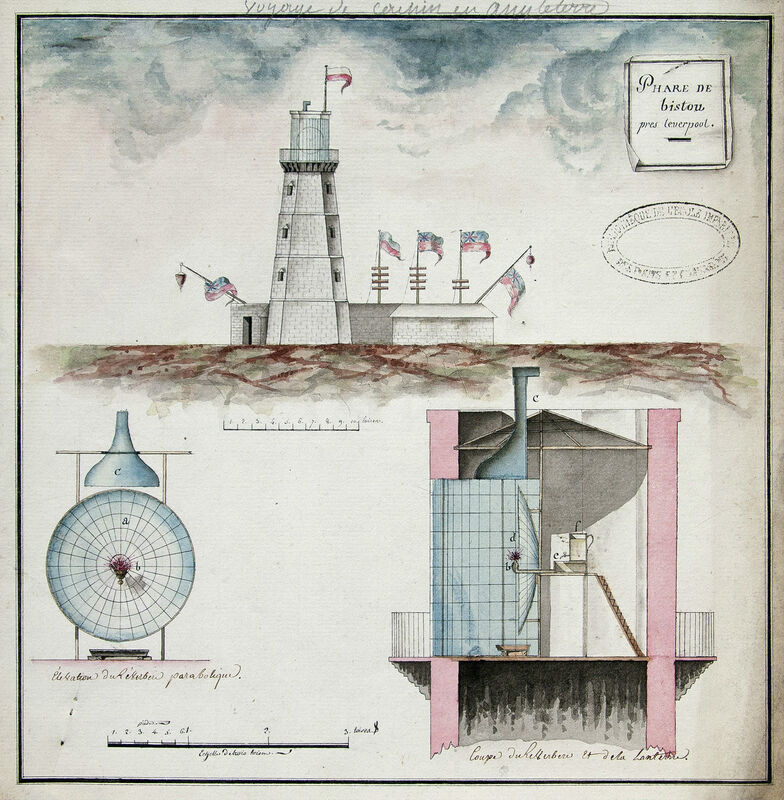 In the Mersey Docks and Harbour Board collection at the Merseyside Maritime Museum’s Archives, there is a “worked up paper” on lighthouses. 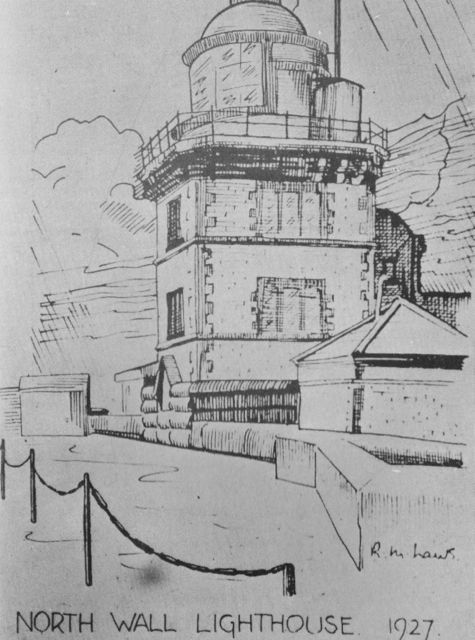 It contains a memorandum for October 1913, stating that the Board agreed to a suggestion from the Marine Surveyor “that the lighting apparatus at the Bidston Lighthouse be fixed in the North Wall Lighthouse in substitution for the present one”. 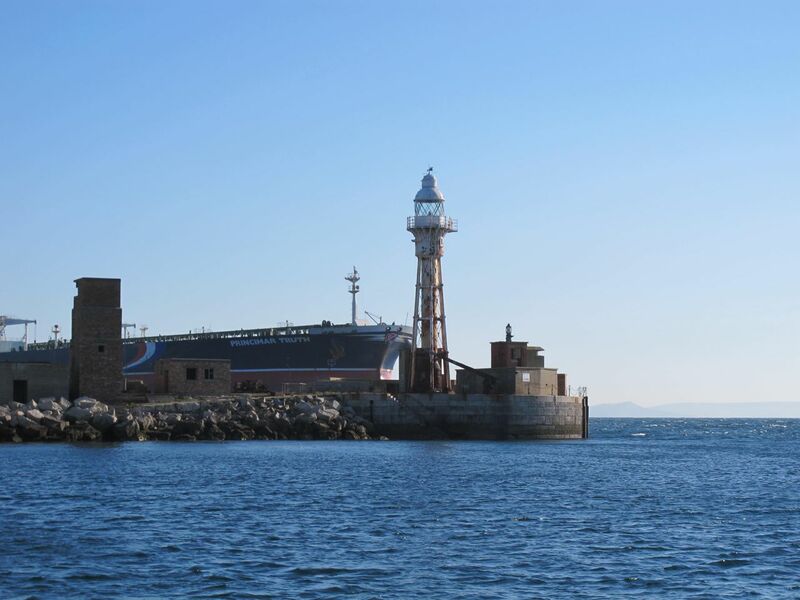 The North Wall Lighthouse, also known as the Bootle Lighthouse (or Bootle Bull) was built in 1877 at the north end of Liverpool’s Dock system, and discontinued in 1927 to make way for Gladstone Dock. 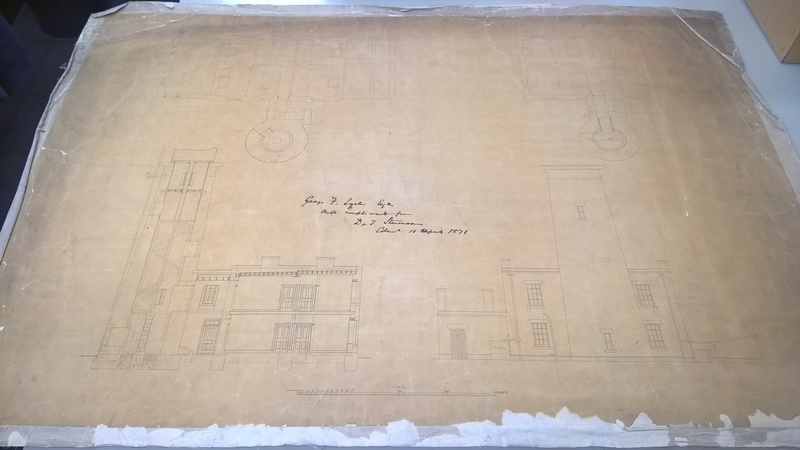 The minutes of the Marine Committee of the Mersey Docks and Harbour Board for 21 Nov 1927 state that “The Account Sales in respect of Glass Prism Panels &c from the North Wall Lighthouse were submitted”. Unfortunately, the minutes do not record who bought the prisms, nor how much was paid. 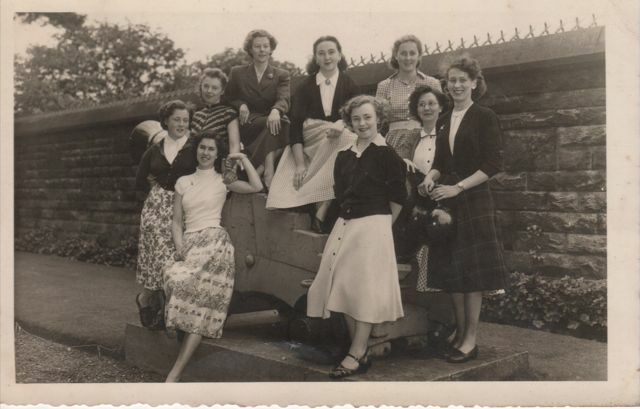 My thanks to Thomas Tag for bringing the photograph to my attention, and to the helpful staff at the Merseyside Maritime Museum’s Archives. 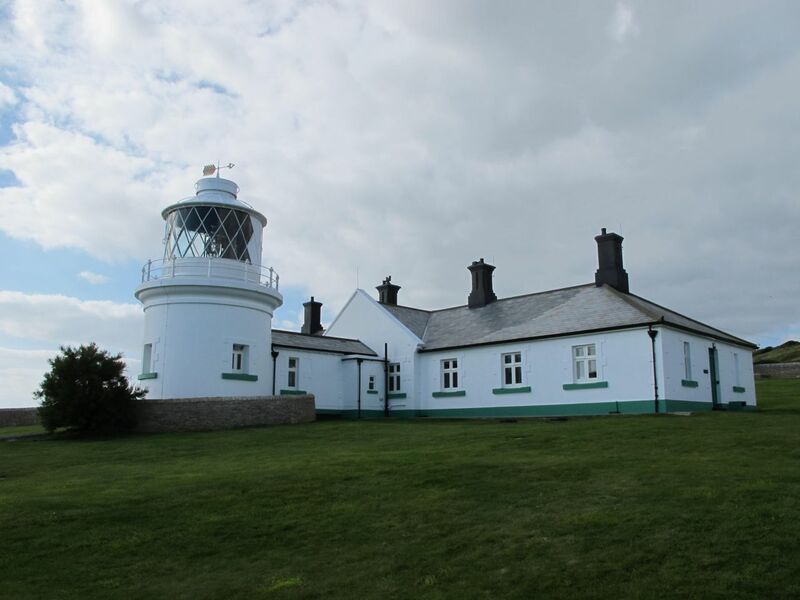 This entry was posted in History, Lighthouse, News and tagged BidstonLighthouse, dioptrics, lens, lighthouse on 18th May 2015 by admin.